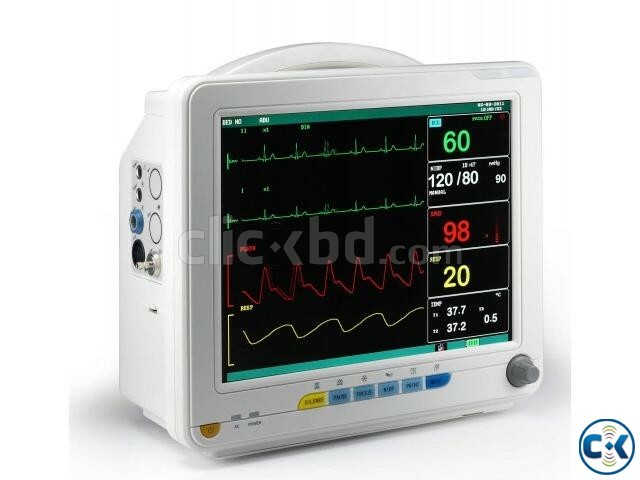 The high resolution 12.1 inches color TFT-LCD Screen together with the up-to-date customizable shortcut menu design brings easy one-touch access to frequent used functions, allowing more attentions to the patients. We are Importer & Supplier of Digital X-Ray, 3D/4D Color Doppler, ECG, ETT, Bio Chemistry Analyzer, Elisa Reader, OT Equipment with All Hospital Equipment since long with good reputation. We are engaged for the same in some notable Hospital & Clinic for some couple of years.